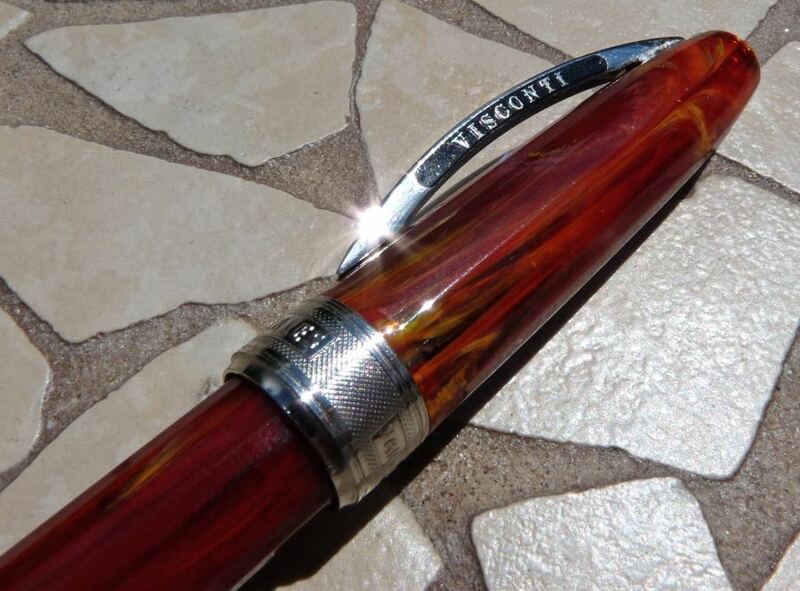 Visconti Van Gogh Fountain Pen Review – Pens! Paper! Pencils! 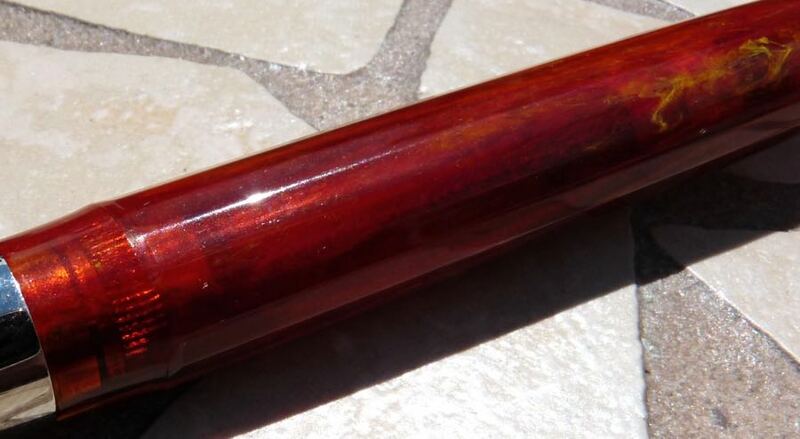 Grail pen is a term that’s used a lot in our neck of the woods: a pen that isn’t easily obtainable due to either cost or scarcity. 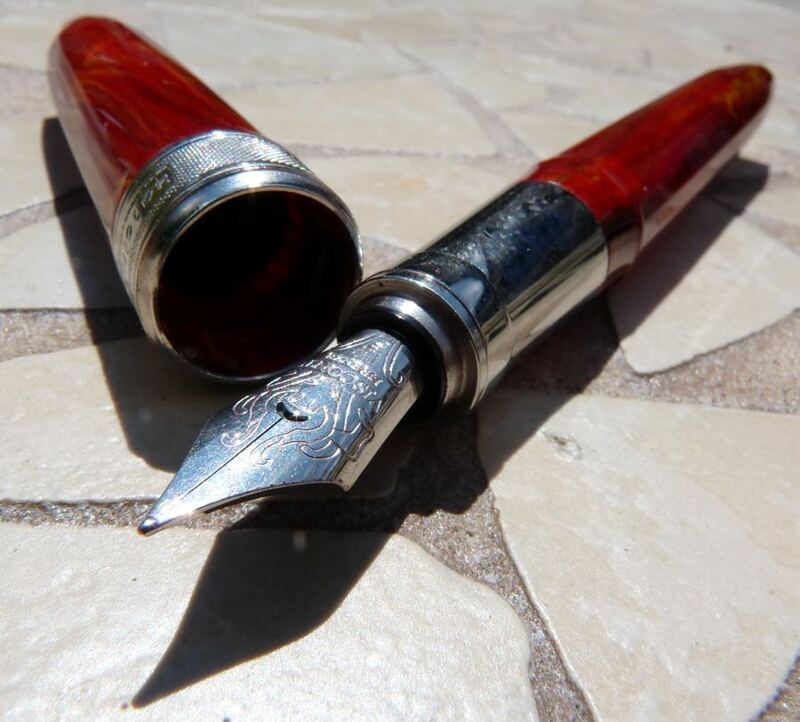 The Visconti Van Gogh was my grail pen from quite early on in my pen obsession. I loved how it looked and I loved the association with one of my most favourite artists. 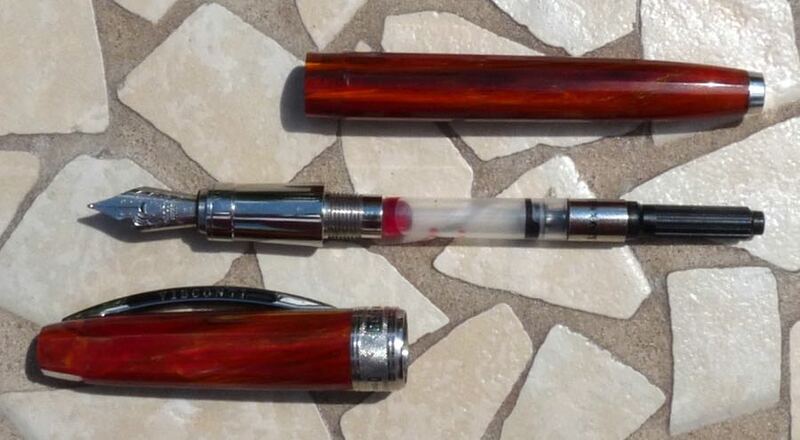 They are easily obtainable but back then I couldn’t imagine paying £180 on a pen. The truth is, I still can’t bring myself to spend that much but, thanks to a very generous friend, I was able to buy this at a huge discount. The thing about a grail is it’s often more about the search and the expectation than the actual finding and getting. Grails almost aren’t meant to be found and often lead to disappointment when they are. It’s hard for anything to live up to all that expectation. I’d wanted this pen for years. Was it worth the wait? The Van Gogh range of pens feature plastic bodies with swirly patterns and a chrome section and trim. The colours are based on the colours used in different Van Gogh paintings and the models are named accordingly. This one is called Room in Arles which is based on the painting Bedroom in Arles. Van Gogh painted a few versions of this scene but none of them quite make me think of the colours used in this resin. That doesn’t really matter though because I think the colours Visconti used are beautiful. The resin is slightly translucent in places, too, and that adds to the allure. Lots of people dislike the Visconti clip. I like it a lot. We can still be friends. The cap closes and posts magnetically. This is secure and infinitely satisfying. The section’s chrome and it looks fantastic. It’s quite short but as there are no threads to get under your fingers it’s quite comfortable. If you don’t get on with metal sections you probably won’t like this one either as it’s prone to fingerprints and slipperiness. The Van Gogh uses standard international cartridges and converters meaning replacements can be easily found. 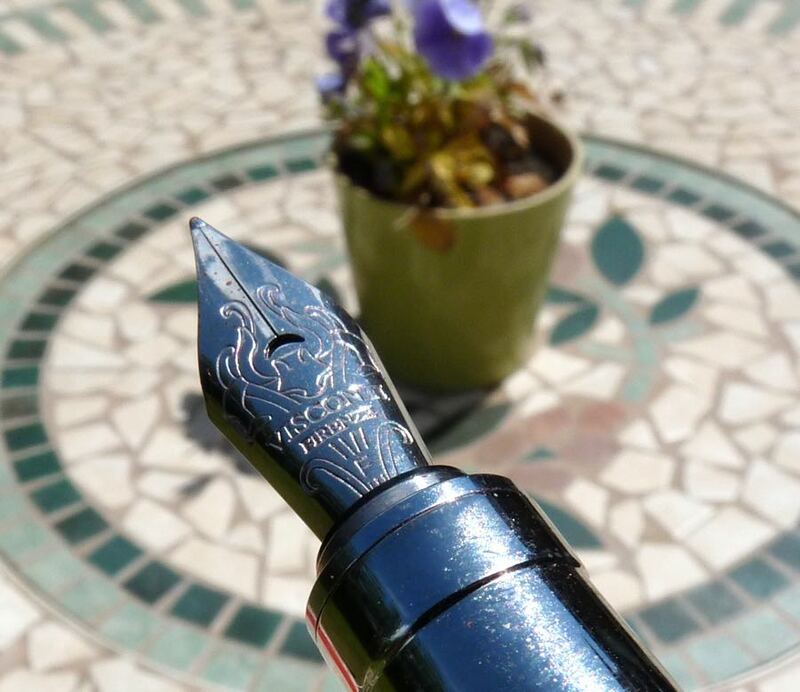 The nib looks lovely, with the heart-shaped breather hole and pretty swirls. It writes beautifully, too, being one of the smoothest fine nibs I’ve ever used, whether steel or gold. And this nib is steel, which at this price point is a little disappointing. In a way, it doesn’t matter as it’s so good. 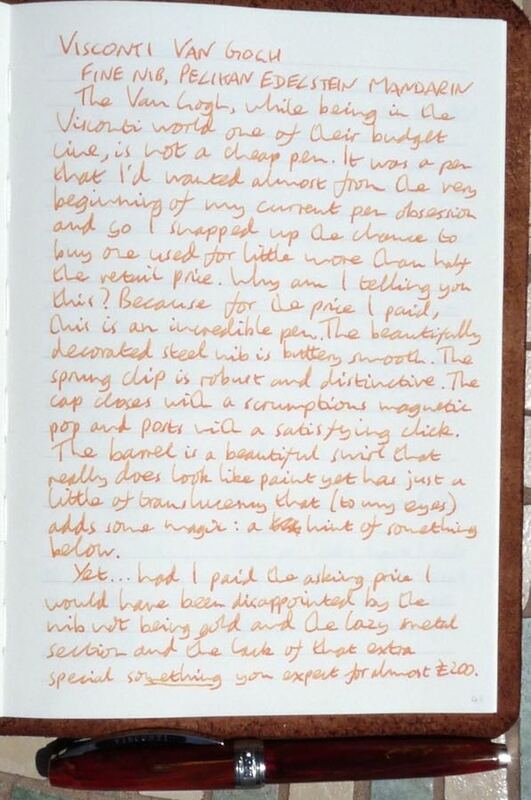 Is it snobbishness that makes me think you ought to get a gold nib if you’re paying almost £200, or is it just what you should expect? I like this pen a lot. It looks beautiful and it looks classy. The nib is smooth, with good flow. 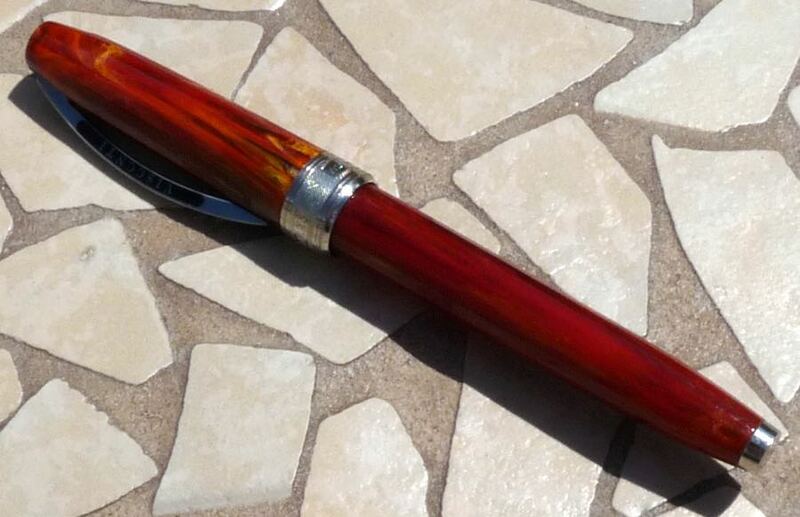 It’s comfortable to hold and easy to write with for an extended period of time. Value for money is always going to be subjective and, in my opinion, the retail price is too high. 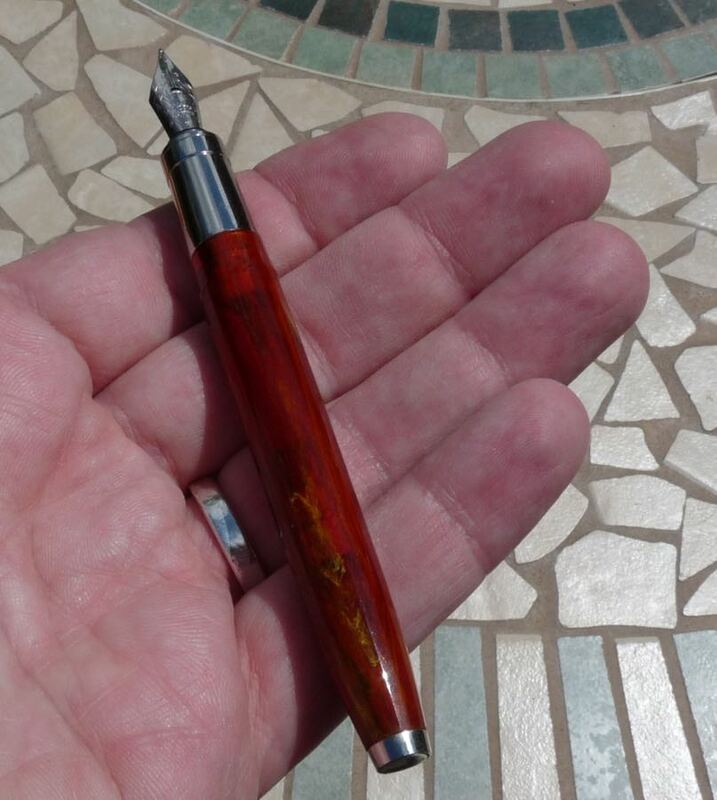 If I’d saved and saved for this pen (rather than getting it on a spur of the moment because it was available at such a good price from someone I trust), I think I would have experienced the all-too-common experience that occurs when you find your grail and realise a grail is just another cup. 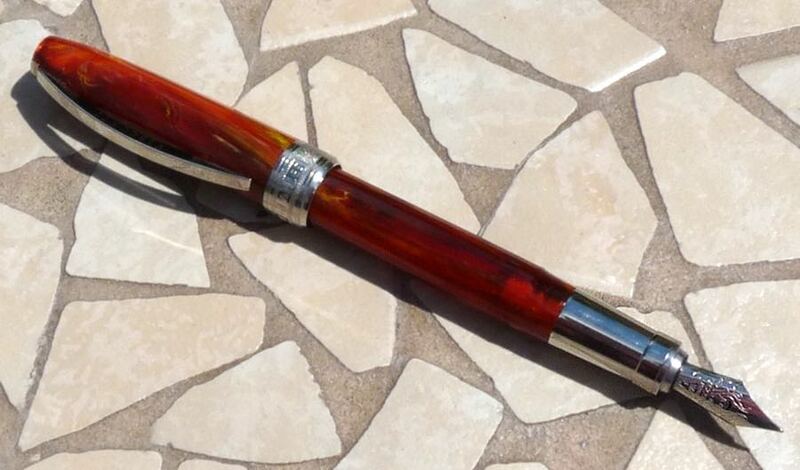 That said, it’s a pen I’m very glad to have in my collection and it’s a pen I use frequently, with great pleasure. It was worth the wait. Wow, I really love your line about finding that a grail is just another cup! Can’t tell you how many times that’s happened to me.